Each badge will retail at £1.50 each, or £4.00 for the set of three. Badges can be bought direct from the Museum of Witchcraft. They also can be purchased from this website via this link: Dark Gathering Badges (please add £1.60 postage and packing). 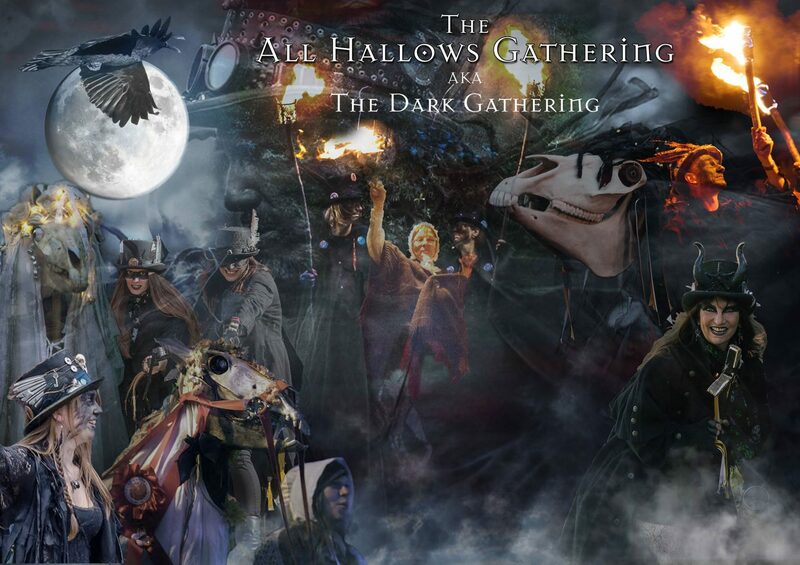 Badges will be sold at the Dark Gathering by the Pedlar who will move amongst the crowd during the day. All proceeds from these sales will go to the All Hallows Gathering. Sadly this website does not support PayPal or anything like that. If you send your request to the email address I will let you know where to send your cheque/postal order.